Color/Appearance: Heartwood is a light brown, sometimes with a slightly reddish hue, narrow sapwood is a pale yellow to nearly white. Color tends to darken with age. 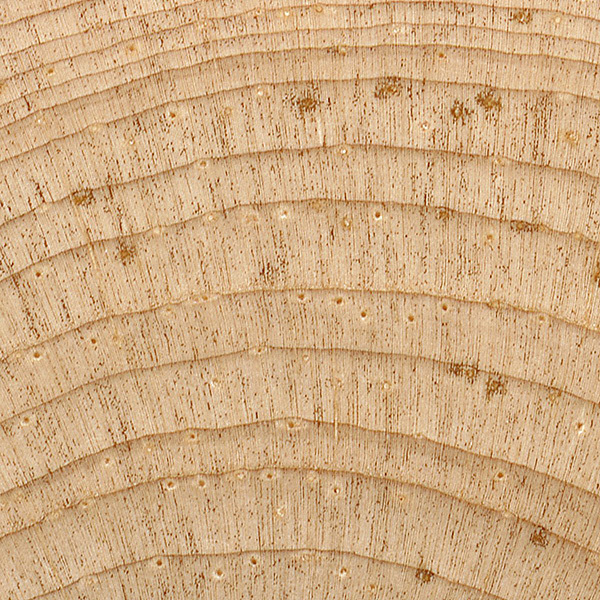 Endgrain: Large resin canals, numerous and evenly distributed, mostly solitary; earlywood to latewood transition somewhat gradual, color contrast low; tracheid diameter medium to large. 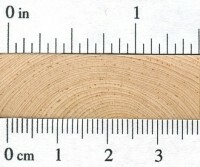 Workability: Limber Pine is easy to work with both hand and machine tools. Glues and finishes well. Odor: Limber Pine has a faint, resinous odor while being worked. 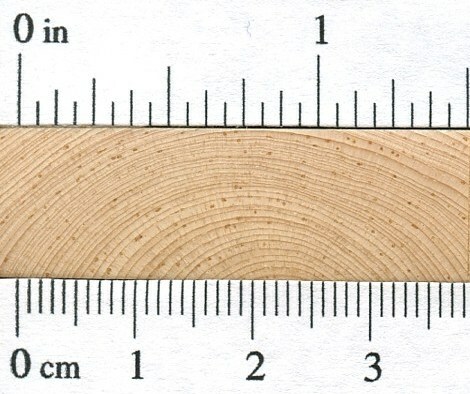 Pricing/Availability: Because the trees are small, slow-growing, and with an irregular growth form, there is virtually no commercial value for Limber Pine lumber. The tree is sometimes harvested incidentally along with other, more commercially valuable species. Common Uses: Fuelwood, boxes, and rough construction. 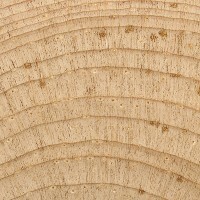 Comments: Limber Pine is a member of the White Pine group, which includes primary timber producers such as: Sugar Pine, Western White Pine, and Eastern White Pine. But unlike it’s close relatives, Limber Pine has very little commercial value, and isn’t commonly used for lumber.